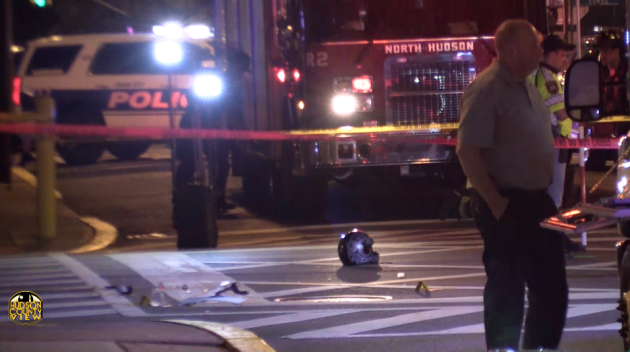 The 16-year-old boy who was killed by a Union City Department of Public Works truck last night has been identified, while the motorcyclist who injured three police officers has been arrested, Hudson County Prosecutor Esther Suarez announced. 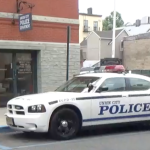 Yesterday at approximately 7:30 p.m., the Union City Police Department received a report of a person on a bicycle hit by a truck near the corner of Palisades Avenue and 31st Street in Union City, Suarez said in a statement. Upon arrival, the responding officers found a male victim pinned under a garbage truck. dead at the scene shortly after 7:45 p.m., authorities said. filed against the driver, who remained on the scene after the collision, officials said. As officers investigated the scene of the fatal collision, two motorcyclists traveling at a high rate of speed approached and then proceeded to drive through the fatal collision scene, police said. 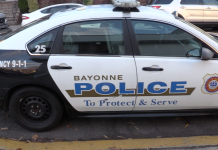 One of the motorcycles was driven by Aryan Acosta-Reinoso, 24, of Paterson. 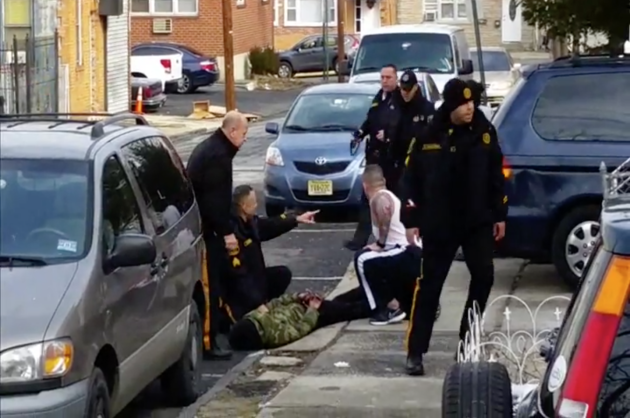 Acosta-Reinoso eluded police at the scene but was arrested this morning at his home on 5th Street in Paterson by a team of officers involved in the investigation, authorities said. Acosta-Reinoso has been charged with eluding, aggravated assault and receiving stolen property (a motorcycle), officials said. 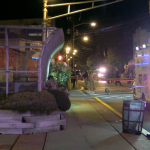 motorcycle through the fatal collision scene, Suazo crashed his motorcycle into the garbage truck and struck four Union City police officers, authorities said. 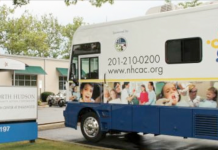 Suazo was taken by Emergency Medical Services to Christ Hospital where he was treated and released into the custody of Hudson County Sheriff’s Officers, police said. their injuries, while the fourth officer was treated at the scene. Suazo has been charged with four counts of assault by auto. He is scheduled to appear in CJR Court on Friday, October 6, 2017 at 1:30 p.m.
“My heart goes out to the family of Sean Lemus who died in this tragic accident,” Union City Mayor Brian Stack said in a statement. 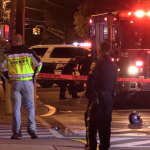 “All of the involved officers did an outstanding job responding to this fatal accident, providing medical assistance to the injured Union City officers and arresting the motorcyclist who crashed into them,” add Hudson County Sheriff Frank Schillari. 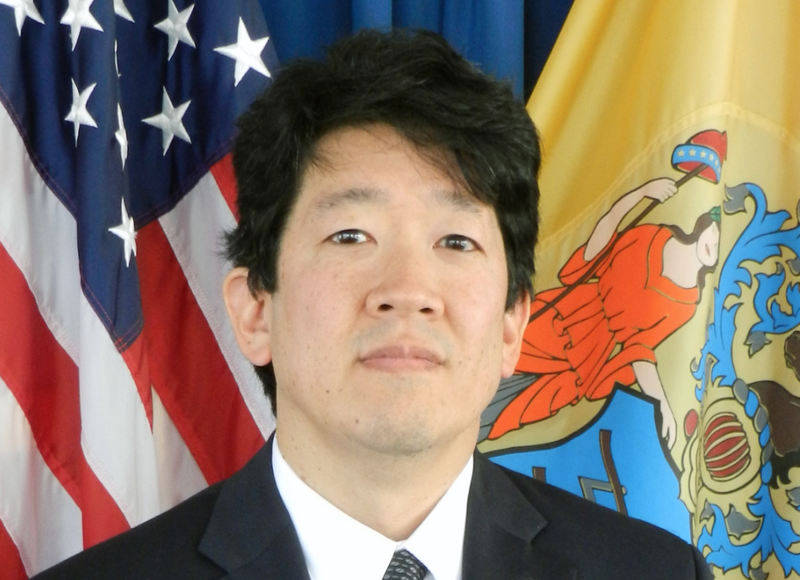 Furthermore, Hudson County Prosecutor Esther Suarez thanked all the law enforcement agencies who assisted with the incident, which also included the Secaucus, North Bergen, West New York and Weehawken Police Departments, as well as the Department of Homeland Security Investigations. The investigation remains active at this time, police said. 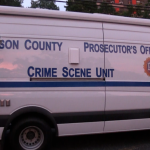 Hudson County View was one of many media outlets that was live on the scene last night as the story unfolded.